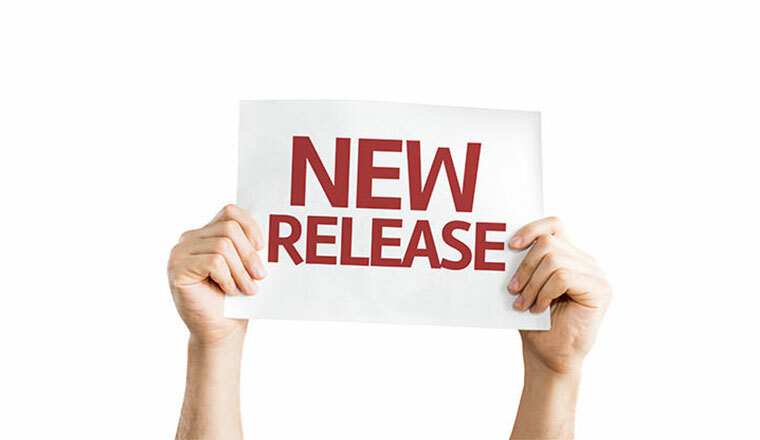 We are glad to announce that the new Mailchimp CRM extension is now available at the OroCRM marketplace! It was developed by our partner, <h1>, for OroCRM version 3.1 and supports integration with the latest Mailchimp’s API 3.0. 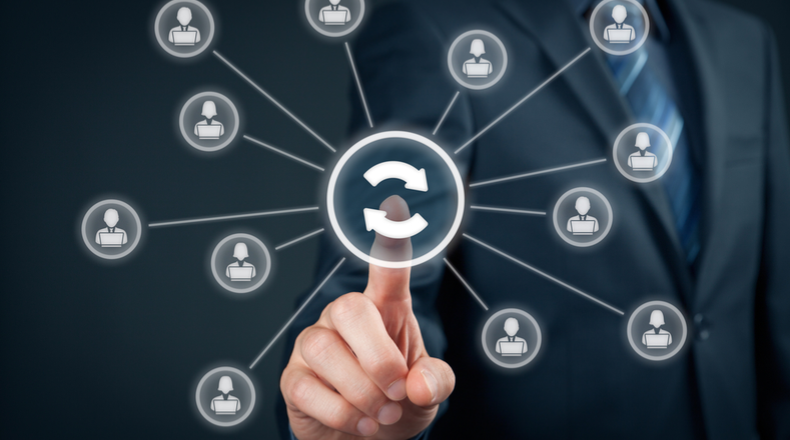 Now it is easier than ever to manage your email campaigns and keep OroCRM contacts and Mailchimp subscribers in sync. If you haven’t tried Mailchimp yet, you should definitely consider its value proposition for boosting your email marketing. Combined with the power of Oro’s business applications (OroCRM and OroCommerce), Mailchimp unlocks a new world of opportunities for online customer engagement and driving sales. Mailchimp empowers small businesses to do big things by giving them innovative marketing tools that help them grow. Whether you want to get more people to download your app or keep loyal customers coming back, Mailchimp has all the features and integrations you need to become the brand you want to be. What’s more, when you connect your eCommerce store with Mailchimp, you can take advantage of even better marketing automation tools that help you make more sales, such as abandoned cart emails, product recommendations, order notifications, product re-targeting emails, product follow-ups, and customer re-engagements. For instance, you can use Mailchimp to segment your audience to send the right message to the right people. You can also run A / B testing to figure out how best approach your customer segments. For even more flexible personalization, you can take advantage of Mailchimp’s killer tagging feature that allows you to pull in content specific to each of your contacts to make your marketing feel more personal. Ultimately, you can use Mailchimp to create a personalized shopping experience for your customers and set up automated email personalization based on segmentation, tags, events, timing strategies, and eCommerce conditions. All in all, Mailchimp helps you better connect with your audience at every eCommerce touchpoint and develop email marketing strategies that work best for your business. 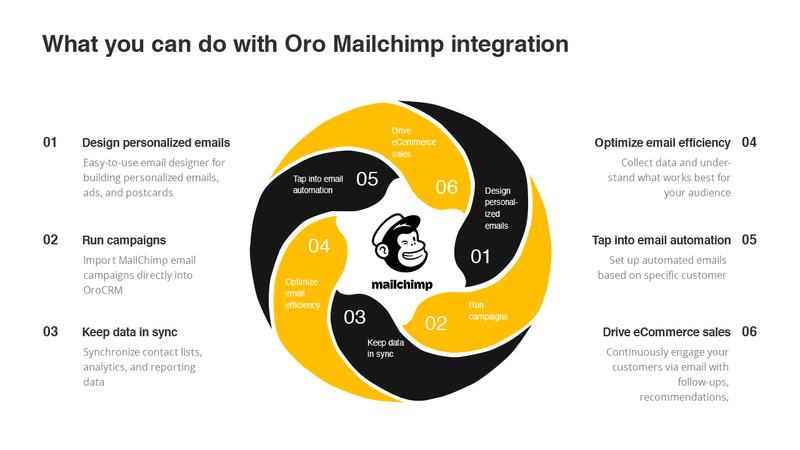 The Mailchimp CRM integration connects OroCRM’s multi-channel data with MailChimp’s robust email automation capabilities so that marketers can build targeted marketing lists and personalize marketing content. 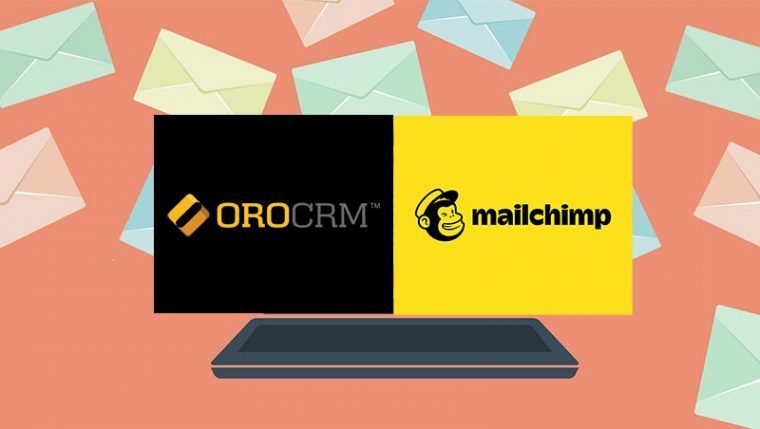 Ultimately, if you use an integrated OroCRM / Mailchimp solution together with OroCommerce, you will be able to take advantage of all the above-mentioned powers of Mailchimp’s email marketing for your OroCommerce-powered webstore. 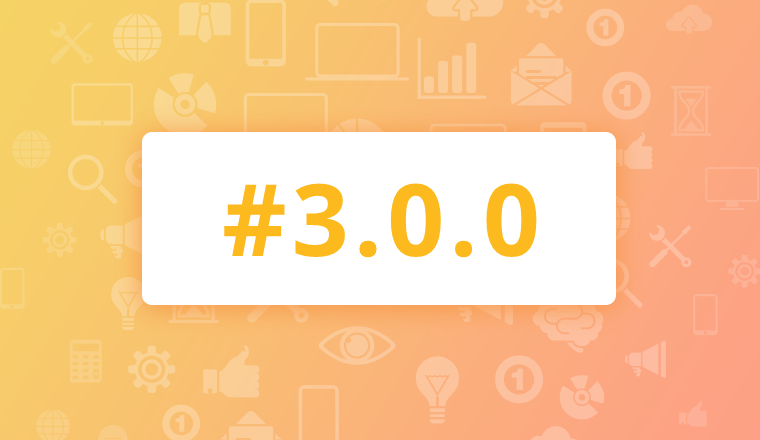 For Developers: What’s New in Mailchimp’s API 3.0? Mailchimp’s API 3.0 has been rebuilt from the ground up to be simpler, more consistent, and truly RESTful. Now it is easier than ever to sync email activity with your database, link campaign stats to your database, and test different calls and endpoints before pushing to production. Find out more about new API either on Mailchimp’s What’s New page or Twitter page. Ready to learn more about using Mailchimp for OroCRM? Contact us to schedule you demo!